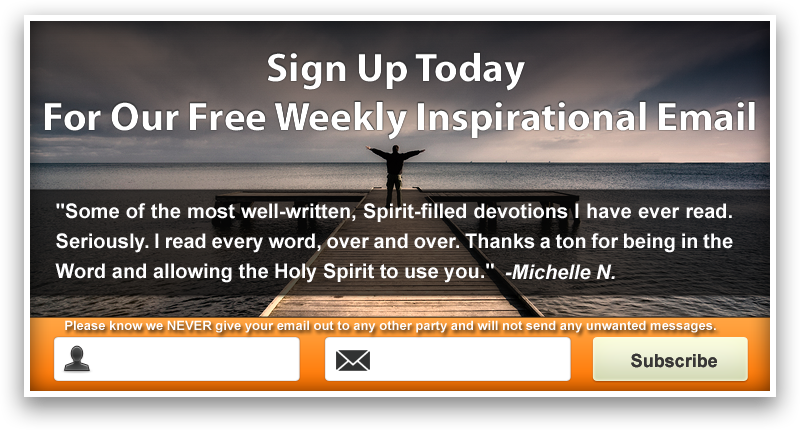 It has some enhanced features—this blog; the name of the current song being played is now listed for each format; our four music streams are embedded right on the page, making listening easier; and the website is mobile and tablet friendly, so you can enjoy our website and worship music when you’re on-the-go. We are very excited to bring you this new website and thank Simple SEO Group for their wonderful work and heart for our ministry. 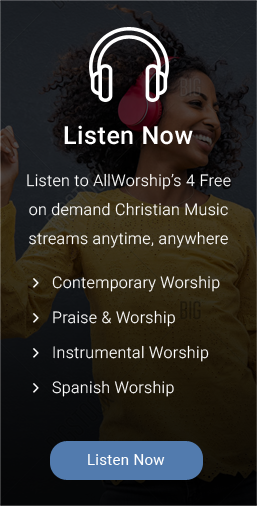 We hope you share AllWorship.com with your friends on Facebook, Twitter and by email, especially those in other parts of the world where they may not have access to free Christian music. Really this is a very blessed website. And the new website is really awesome though this ministry is purely based on faith and i know this new effort is a very pretty expensive stuff. God bless this effort and may this website is a far more blessing to the nations of the world. Thank God for the messages of hope, blessing , encouragement and preparation for the soon coming King. May the Lord bless you and the All Worship Ministry tremendously in Jesus name. Should you need any story(testimony) of a particular line to bless the life of readers, kindly contact me . I’m based in Nigeria(the trigger part of Africa to shoot forth the power of the Lord for this end-time. Behold, our Lord comes! Jesu de tan!!! Hello! I just found you!! What an amazing site and idea!!! I have found that today, as I prepared tomorrow`s message it was fabulous to have you in the background. I am from northern Ontario Canada. I thank God for the blessing of allworship.com. 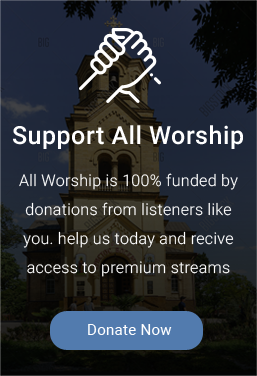 I was searching for Christian music when I found this website months ago. I now have this music playing in my home 24/7. I have emailed my friends and family and gave them this website so that they to could listen to His praises at all times as well. The Bible says that God inhabits the praises of His people. Praise is our defense against the enemy of our souls. As I read somewhere this morning, praise is a garment and it is our choice to wear it faithfully. In this world where we have trials and tribulations, praise brings us into His presence and takes our eyes of off ourselves and places them on our Lord Jesus Christ. Praise His name! May all who toil to bring this music to the nations, remember your work that is done for the Lord is not in vain and He will one day reward you for your faithfulness. Be blessed my brothers and sisters in Christ. Again thank you from the bottom of my heart for this beautiful website. Thank you a lot for sharing this with us. It is bookmarked!